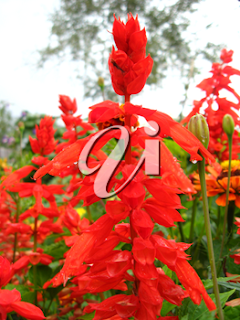 For this Floral Friday here's a photo of gorgeous red salvia in full bloom. 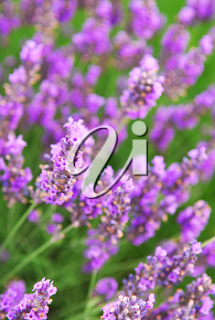 For this Floral Friday a pretty picture of lovely lavender in full bloom. They're just starting to bloom in my garden. 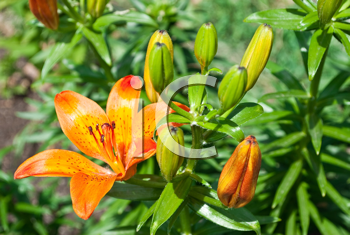 Here's a photo of pretty tiger lilies for this Floral Friday.